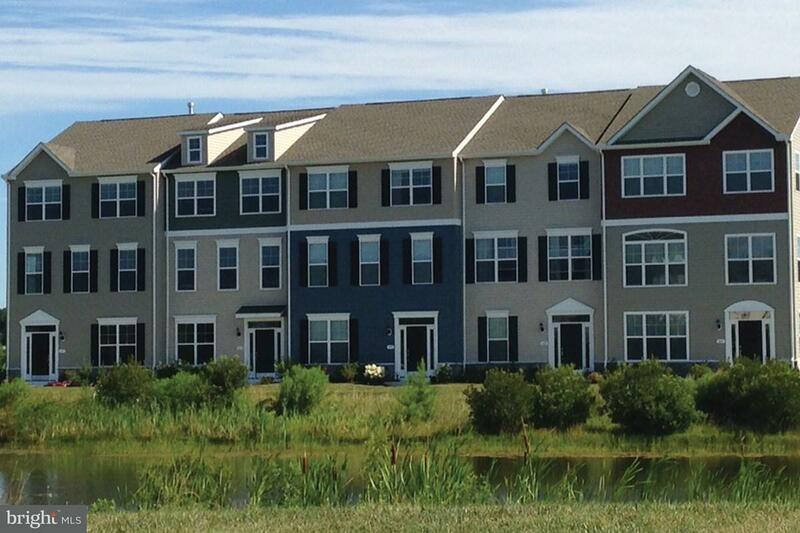 Brand new under construction town homes in a great location in Easton!! Lot and home packages available, few homes currently under construction with still time to pick out your finishes, or completely customize your new home! Listing courtesy of Long And Foster-107.